Mr. Goldstein, who co-founded Bulldog Investors in 1993, is a Principal of the firm and its lead investment strategist. Widely acclaimed as one of the foremost experts in closed-end fund investing and in using activist techniques to enhance investment returns, he has appeared on and been interviewed by numerous business shows and publications, including CNBC, Forbes and Fortune Magazine. 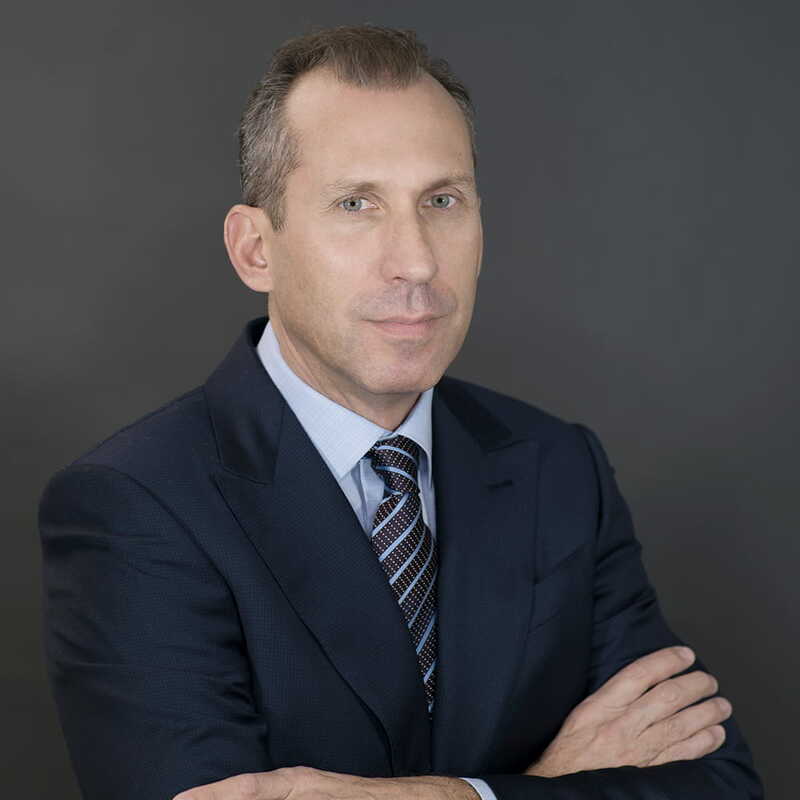 Mr. Goldstein plays a key role in implementing the firm’s activist strategies and, in this capacity, has served as a director of a number of closed-end funds in which a Bulldog-managed fund maintains a strategic position. 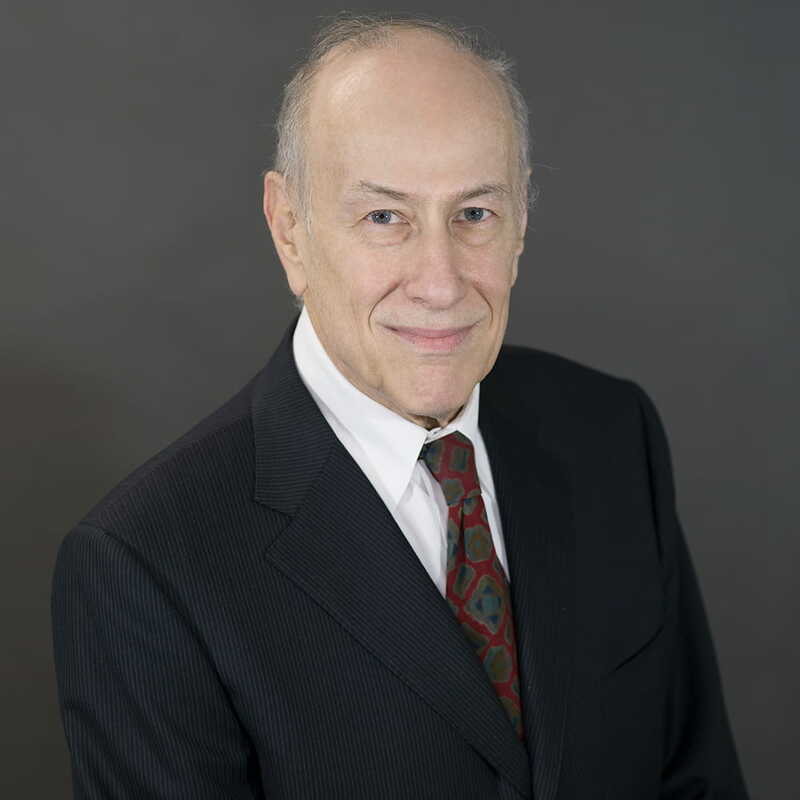 He is currently a director of the Mexico Equity and Income Fund Inc., MVC Capital, Inc., Special Opportunities Fund, Inc., Crossroads Liquidating Trust, and Brookfield DTLA Fund Office Trust Investor Inc. Mr. Goldstein graduated from the University of Southern California in 1966 with a Bachelor of Engineering degree and from City College, New York in 1968 with a Master of Engineering degree. Mr. Samuels co-founded Bulldog Investors in 1993. Utilizing his more than three decades of financial services experience, oversees its investor relations and marketing functions as a Principal of Bulldog Investors. 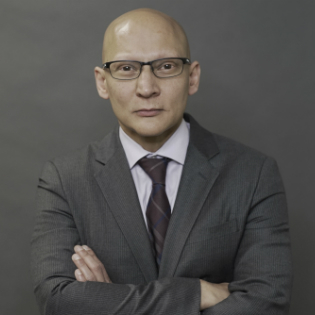 Mr. Samuels has been widely quoted in publications, such as Forbes, Fortune Magazine and The Investors Guide to Closed-End Funds, and has served as the editor of Deep Discount Digest, a newsletter focusing on closed-end fund investing. Prior to co-founding Bulldog Investors, Mr. Samuels was a principal of Drake Capital, a brokerage firm in Los Angeles. He began his career as a stock broker with Dean Witter Securities. Mr. Samuels attended American University. Mr. Das serves as a Principal of Bulldog Investors. He is currently a director of the Mexico Equity and Income Fund Inc. He is also Vice-President and Treasurer of Special Opportunities Fund, Inc. Mr. Das is a Chartered Financial Analyst (CFA). He received a Bachelor of Arts in Economics from the University of Bombay in 1989 and a Master of Arts in Economics from New York University in 1999. Mr. Antonucci has been the Director of Operations at Bulldog Investors since November 2006. He is also Chief Financial Officer of Special Opportunities Fund, Inc. 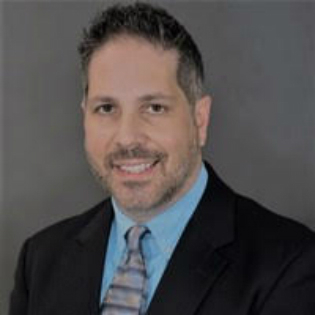 Previously, Mr. Antonucci worked at Wall Street Access (member NYSE and SIPC), where he held several senior positions, including Vice President of Client Services & Operations, Manager of Trading, Branch Office Manager and was the firm’s Compliance Registered Options Principal. 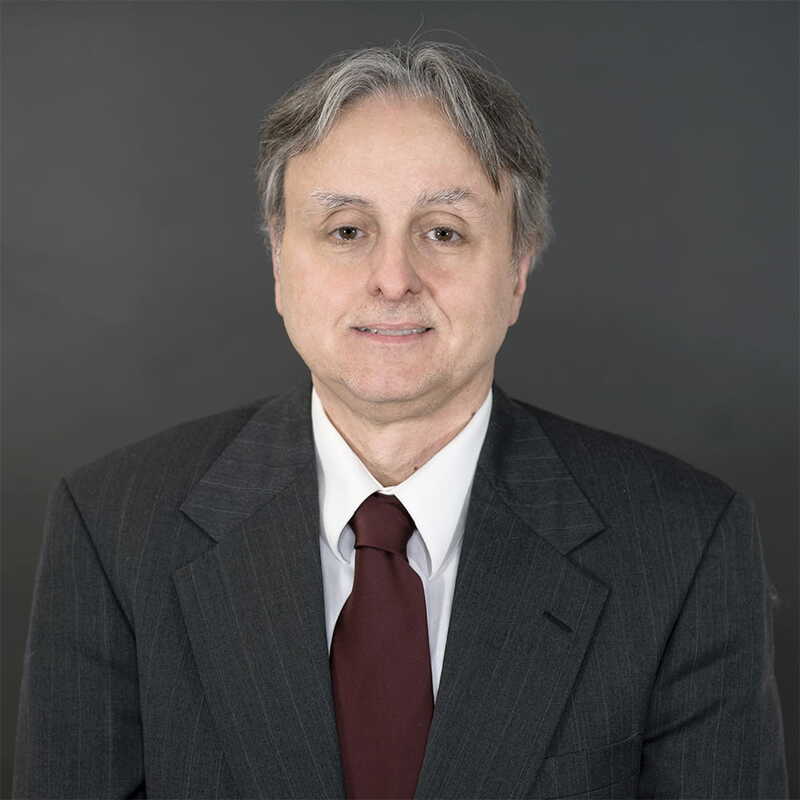 Mr. Antonucci held seven NYSE/FINRA licenses and was a member of the Securities Traders Association of New York (STANY). He received a Bachelor’s degree in Business, Management and Economics from State University of New York, Empire State College. Ms. 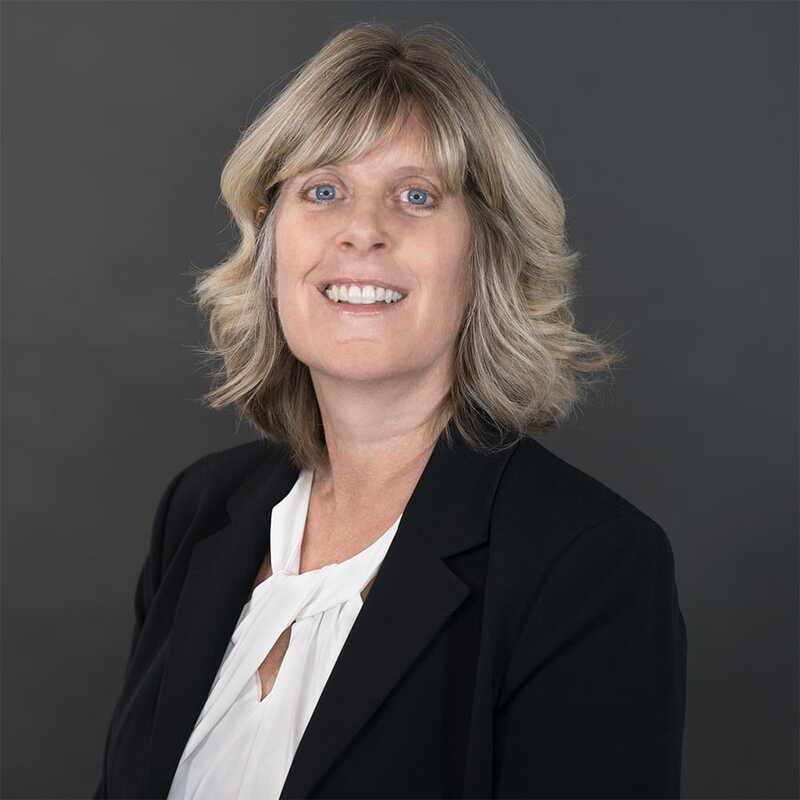 Darling began serving as outside counsel to Bulldog Investors in 2009, and in 2012 she was appointed General Counsel and Chief Compliance Officer of Bulldog Investors. She is Editor-in-Chief of The Investment Lawyer, a monthly legal publication devoted to the investment management legal industry. She is a member of the Investment Adviser Association and the National Society of Compliance Professionals. Prior to starting her own law practice in 2008, Ms. Darling worked in the Washington, DC office of a national law firm where she represented a number of nationally recognized registered funds, and at a boutique investment management law firm in Virginia. She graduated from Penn State University in 1992 and from the University of Maryland School of Law in 1995. Mr. Demo began his financial services career in 1987. He has spent most of those years in the back office, beginning with mutual fund reconciliation at Fleet Clearing. Mr. Demo then moved on to Wall Street Access where he supervised/managed various areas over a nine year period including 401(k) operations, prime brokerage and the fixed income order desk. Prior to joining Bulldog, Bill spent three years at Morgan Stanley in the Financial Planning area. Mr. Dakos is a Principal and Member of Bulldog Investors, LLC, an SEC-registered investment adviser that serves as the investment adviser to, among other clients, the Bulldog Investors group of private investment funds and Special Opportunities Fund, Inc., an NYSE listed registered closed-end investment company. As Portfolio Manager, Mr. Dakos co-manages Bulldog Investors’ investment strategy. 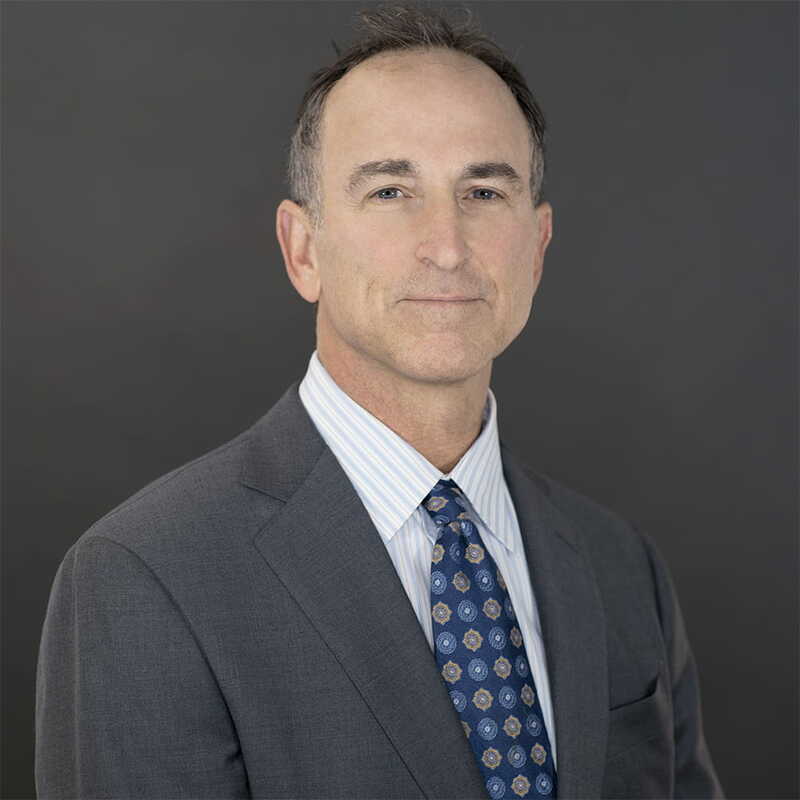 Mr. Dakos currently serves as a director of Special Opportunities Fund, Inc., Crossroads Liquidating Trust, The Swiss Helvetia Fund, Inc., and Brookfield DTLA Fund Office Trust Investor Inc. and has previously served on the boards of various public companies. He also serves as President of Special Opportunities Fund, Inc. Mr. Dakos holds a Bachelor of Science degree in Business Administration from the University of Delaware.